We Know Where Our Outrage is Liberals, Where is Yours? It’s been a great week for those on the left. They live each day hating the current administration. The number of people close to President Trump who have been caught cheating or lying is staggering. Mr. Cohen admitted to NOT paying taxes on more than $4 million in income. I could go on, but we all know who’s been caught and for what, that’s not what I want to talk about. I’m a conservative. I vote Republican. I don’t like liars and cheats. If people that are close to President Trump committed crimes and are convicted (or plead guilty) then they should go to prison. Does that mean I’m a bad Republican for believing in honesty? I’m thrilled with the progress being made on Nafta. It seems the tariffs have indeed pushed China into a bad spot. It should be noted, I did NOT agree with the tariffs. I’m PRO free-trade. But, I’m also willing to admit when I’m wrong. 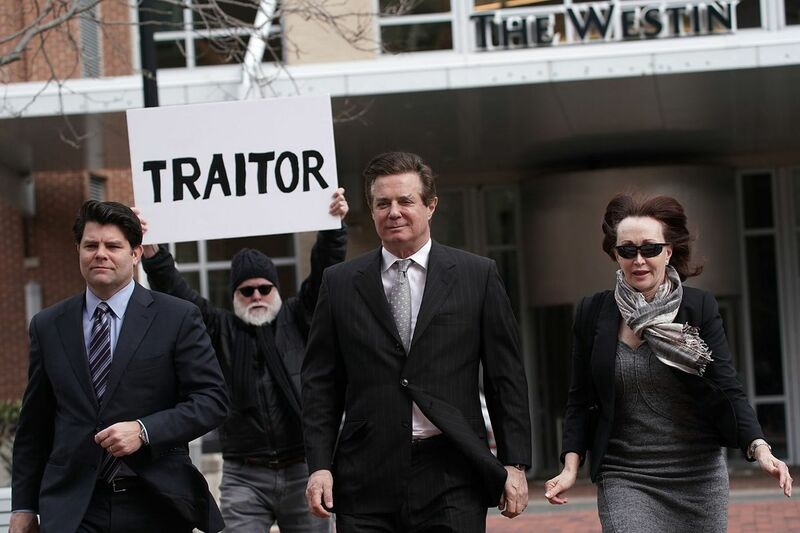 The thing that has me riled up is the belief from the left that those on the right are NOT disgusted with the folks close to Trump who have been caught. They think that because WE are NOT posting our OUTRAGE on FB that we aren’t disappointed in these individuals. We are. We expect better of those on the right. The reason I’m not posting my disgust is the same reason I’m not posting my happiness at the state of the economy. Do you know what else disgusts me? 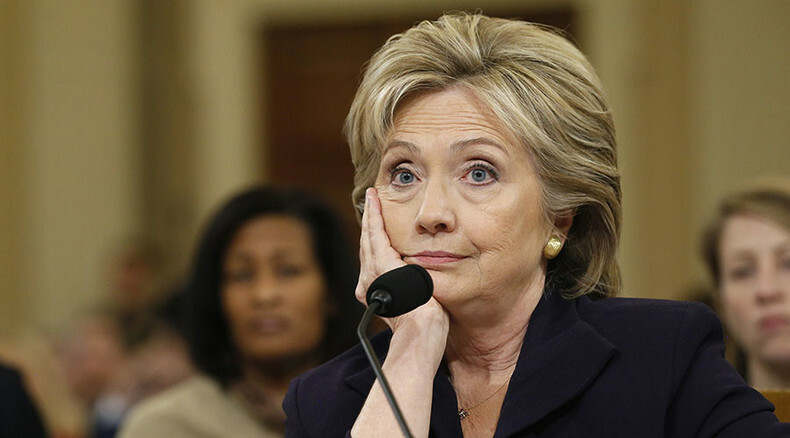 Hillary deleted 22,000 emails from her personal server after it was subpoenaed. I’m not a legal expert, I don’t have a law degree like Ms. Clinton, but I don’t think THAT is legal. I could list all the Bill and Hillary crimes, but that’s not the point. The point is that THE LEFT wonders where all the outrage is because they assume there isn’t any. They remember the excuses and lies they told themselves to justify loving President Clinton when he abused women or lied to Congress. There was no problem with letting people die in Benghazi because getting a second term for President Obama was more important. Furthermore, Liberals can’t imagine NOT being hypocrites. It’s “all is fair in love and war” that is their mantra. So, they dance and sing because their hated rivals have had a few criminals in their ranks (it is the exception and NOT the rule). Then they will go back to ignoring Elizabeth Warren’s cultural appropriation of Cherokee Nation to further her academic career at Harvard Law. They will never understand that we on the right are NOT hypocrites as a rule. We don’t like cheating. If the day comes that President Trump is convicted of a crime, then I’ll stop supporting him. I’ll support the new flag bearer of the Republican party. I’ll hope that they continue to move the ball forward. To clean up the mess that President Obama left behind. I expect better of Republicans.